The Quality You Expect at the Prices You Don’t. Come Experience the Tri-Star Difference. Since our founding in 2007, our mission has been to provide the highest quality products at the lowest possible price with timely service and a knowledgeable sales staff. Tri-Star focuses on maintaining a family atmosphere where every customer, large or small, are treated the same way by a friendly and experienced sales team. The staff is always happy to answer any questions, and if they do not already know the answer, they will work hard to find an answer quickly. Brandon is co-founder of Tri-Star Chemical where his focus is on the buying, pricing, and overall operations of the company. He is a Texas Tech graduate with a M.S. in Crop Science with an emphasis in Weed & Herbicide Science. 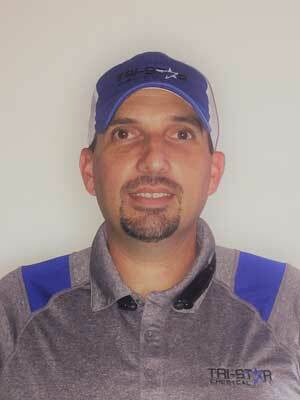 He is a Certified Crop Advisor with over 15 years of experience in crop protection sales, research, and application. He grew up on a row crop farm and continues to be involved in production agriculture in addition to operating Tri-Star. Dana is co-founder of Tri-Star focusing on human resources and general office related operations. She has a M.S. degree from Texas Tech University and a lifetime of general agriculture experience and continues to be involved in production agriculture. Millie joined Tri-Star in 2017 as an Administrative Assistant working out of the Plainview office. She assists in many areas such as customer service, sales reporting, inventory management, and assists all staff in fulfilling their roles and responsibilities. 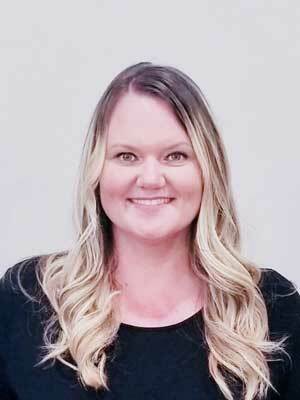 She is a Plainview resident and has a wealth of experience in Customer Service. Kolby joined Tri-Star in 2007 as a student working through the local high school work program and was promoted to Warehouse Manager in 2014. In 2015, he was promoted to the location Manager at our Floydada branch. In 2017, he was promoted again, to the company General Manager. He is a graduate of West Texas A & M University with a BS in Plant Soil and Environmental Science. 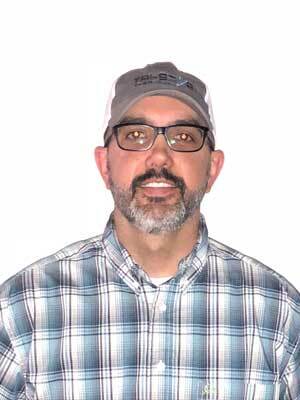 Marty joined Tri-Star in 2012 as a Sales Representative and was promoted to the Agronomy Tech Advisor for all locations in 2017. 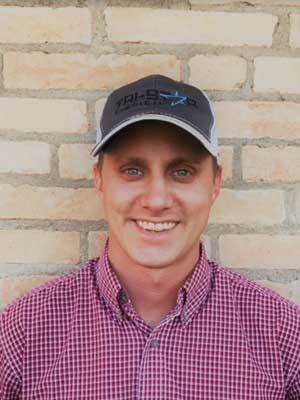 He manages all grower programs and supports the sales staff with recommendations. He is a Texas Tech graduate with a M.S. in Crop Science with an emphasis in Weed & Herbicide Science. He has over 15 years of experience in chemical sales, research, and application. Johnny joined Tri-Star in 2013. 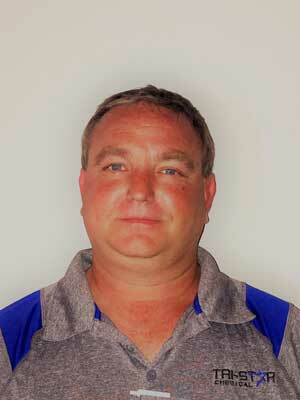 He is the Warehouse Manager for the Plainview location overseeing all inventory activities. He is also the safety and compliance manager for all locations. 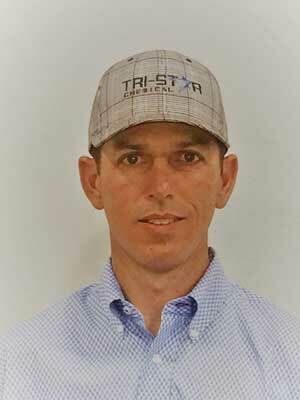 Ramey joined Tri-Star in 2015 as a Sales Representative at the Plainview location. He is a Texas Tech graduate with a B.S. in Agricultural and Applied Economics with a Minor in Animal Science. He has been in the agriculture service industry for over 14 years. He is also very involved with local 4-H and FFA students and enjoys stock show activities. Adam joined Tri-Star in 2015 as a Sales Representative at the Plainview location. He is a Texas Tech graduate with a B.S. in Agricultural Education. 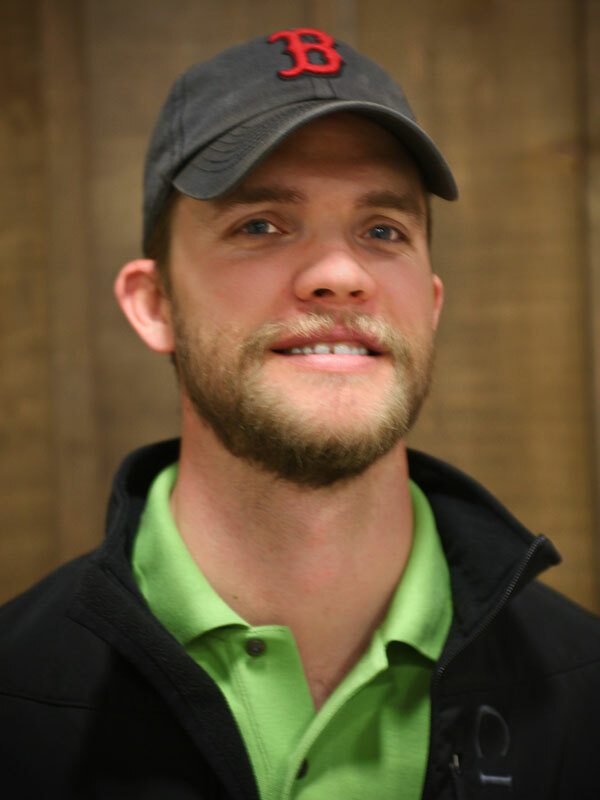 Adam grew up farming and ranching and continues to be involved in production agriculture operating a cow calf operation. 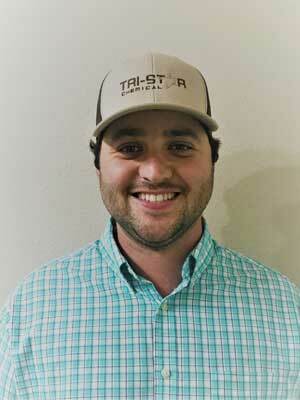 Clay joined Tri-Star in 2010 as a Sales Representative and currently manages the Wolfforth location. He performs many different tasks in Wolfforth from helping customers improve yields to managing inventory. He is a Texas Tech graduate with a B.S. in Exercise Sport Science with an emphasis in Sports Management. 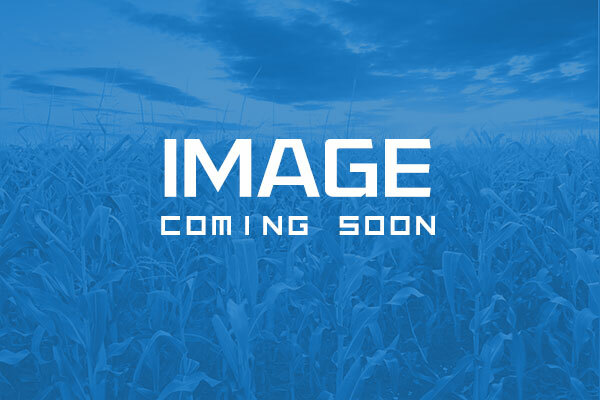 He has over 11 years of experience in the crop protection business. Ethan joined Tri-Star in 2015 as an intern. In late 2015, he assumed a full-time position as a Sales Representative and now serves as the Seed Sales Specialist. Ethan is a Texas Tech graduate with a B.S. in Animal Science. He grew up on a cotton farm and is still involved in production agriculture in addition to his role with Tri-Star. 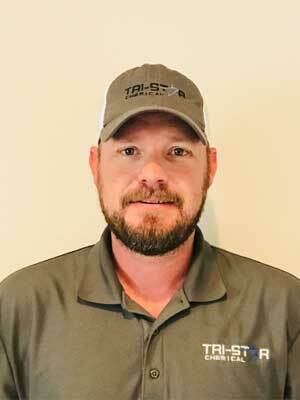 Brian joined Tri-Star in 2018 as a Sales Representative at the Haskell location. He grew up in the Rochester area and is the third generation involved in production agriculture growing primarily cotton and peanuts. He is passionate about agriculture and the need to provide a steady source of knowledge and competitive pricing for all crop protection products and services. 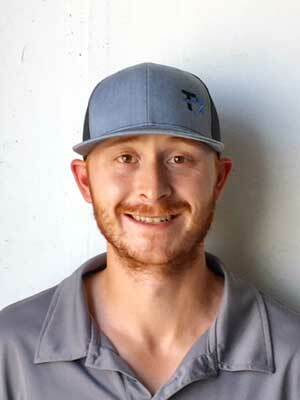 Matthew joined Tri-Star in 2017 as a Sales Representative at the Floydada location. He is a Texas Tech graduate with a B.S. in Agriculture and Applied Economics. He has a lifetime of experience in production agriculture and continues that passion through providing service and knowledge to growers. AT TRI-STAR CHEMICAL we are dedicated to providing farmers with all of their ag chemical needs, at a competitive price with outstanding customer service. We take great pride in helping our customers decrease production cost, without sacrificing quality. Our friendly and knowledgeable staff is always available to help you answer any questions you may have. Below is a collection of helpful resources we recommend. If we can help you or provide you with more information about our company or any of the topics below, please contact us at info@tristarchemical.net.